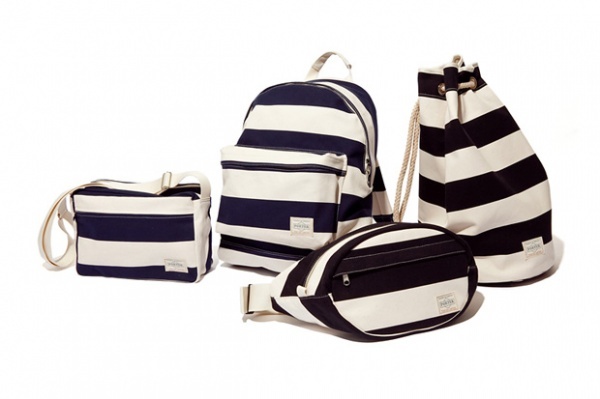 Head Porter goes nautical with the release of its new Brighton collection. 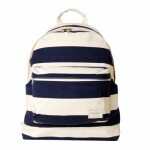 Thick stripes in black and white, and blue and white, are featured over quality Head Porter designs, including a backpack, waistbag, shoulder bag and sling bag. Look for it at Head Porter stockists, or online at the brand’s website. 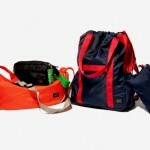 This entry was posted in Backpacks, Bags, Collections, Small Goods and tagged Head Porter. Bookmark the permalink.